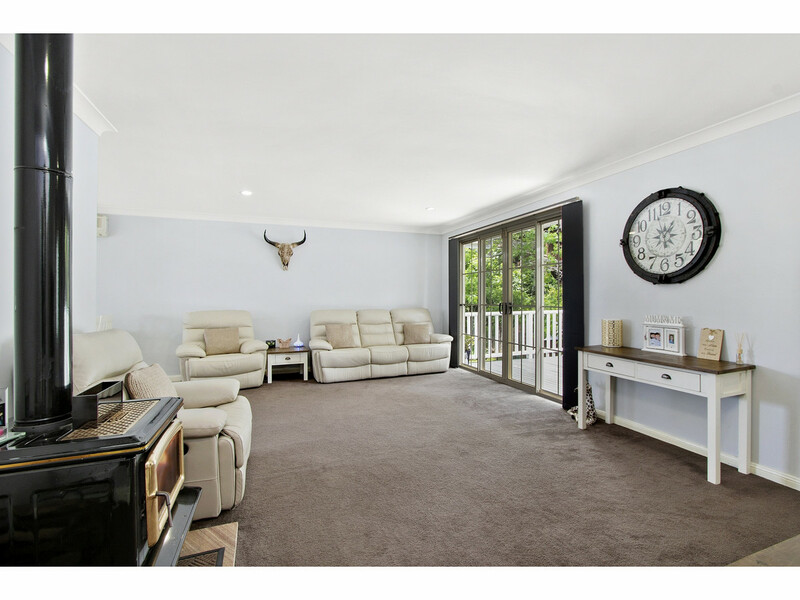 This gorgeous 4 bedroom home enjoys direct access to a parkland reserve on top of your own fully fenced, approx 632m2 yard; creating the benefit of extra outdoor space that you don’t have to look after. 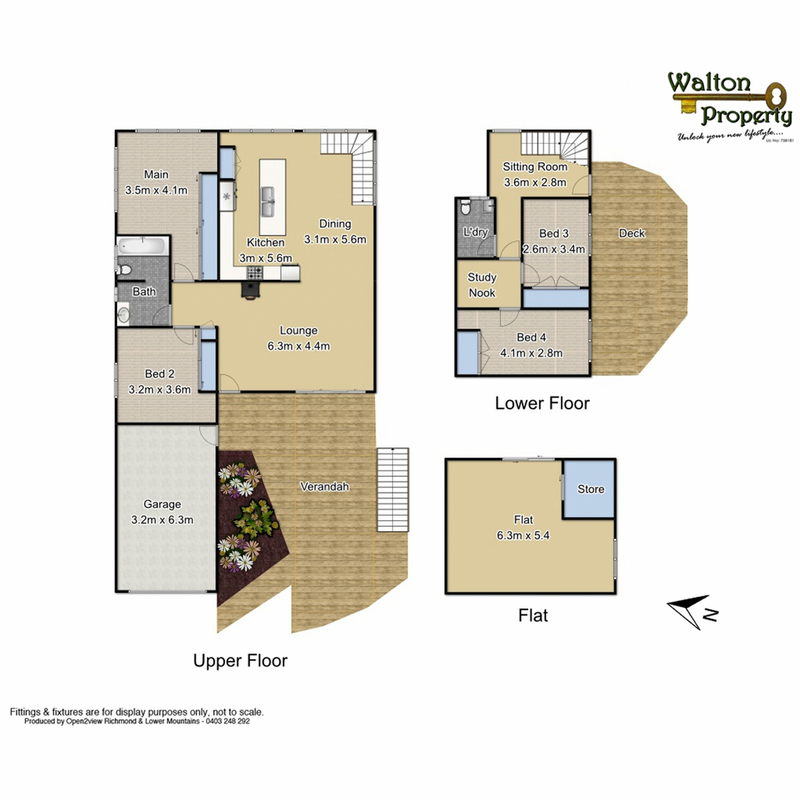 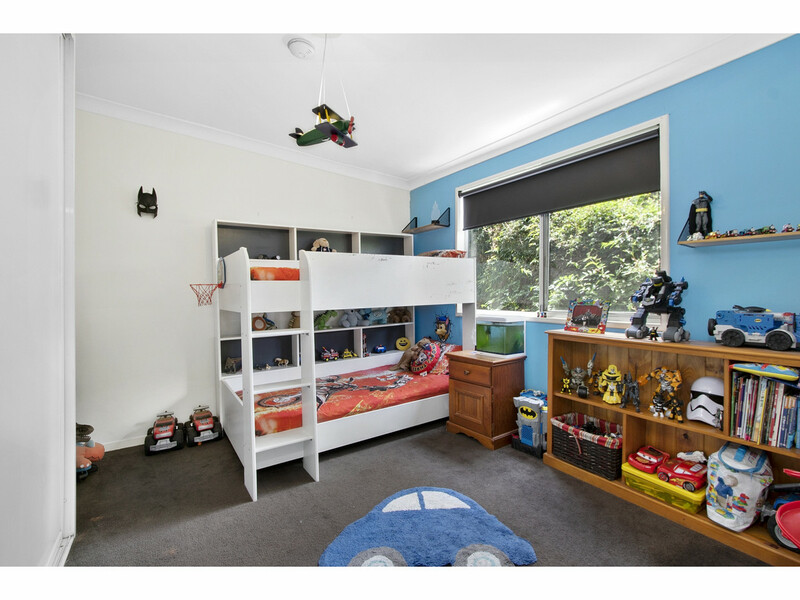 The home is well designed for families with spacious bedrooms – two on the upper level – and with two on the lower level being ideal for teenagers or in-laws as this level also boasts two small spaces, perfect as study areas or small tv/study nooks. 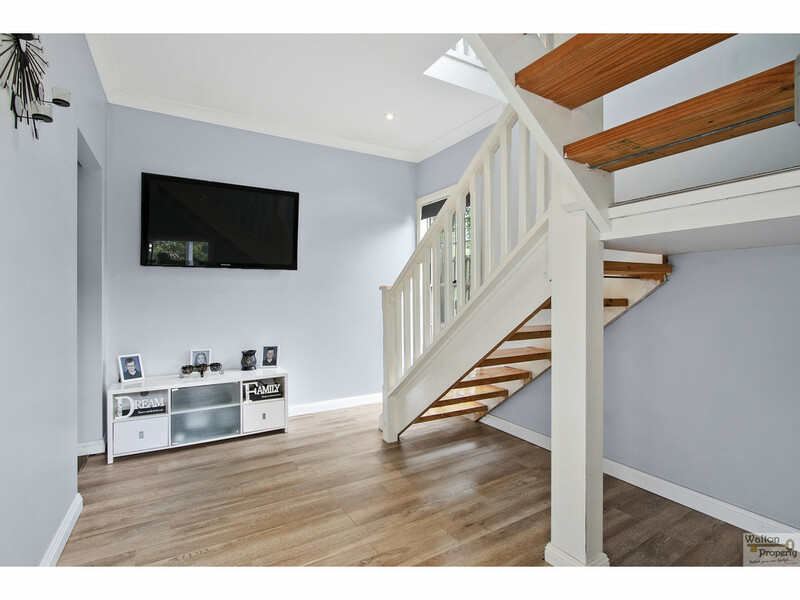 Upstairs features a cosy, good sized lounge room with slow combustion fire to warm your winters and a reverse cycle air conditioner to keep you cool in summer. 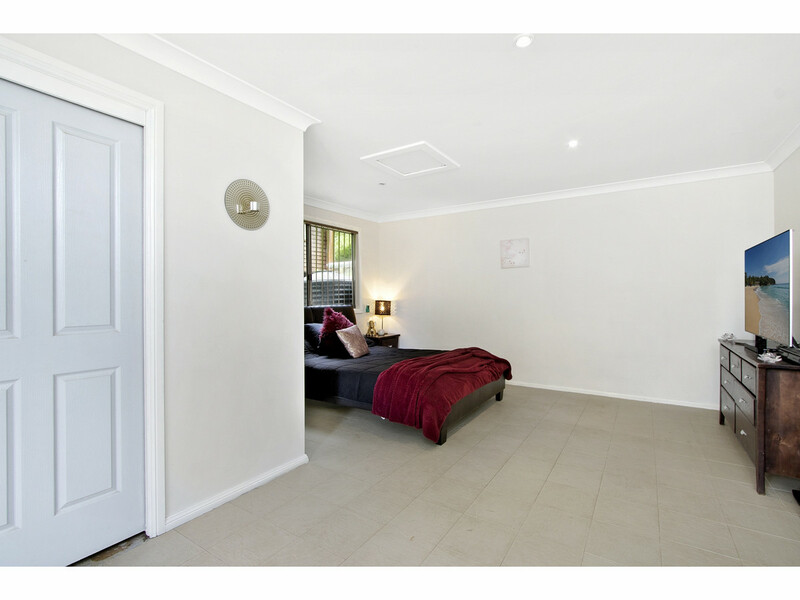 A heater is fitted downstairs too for comfort throughout the whole home. 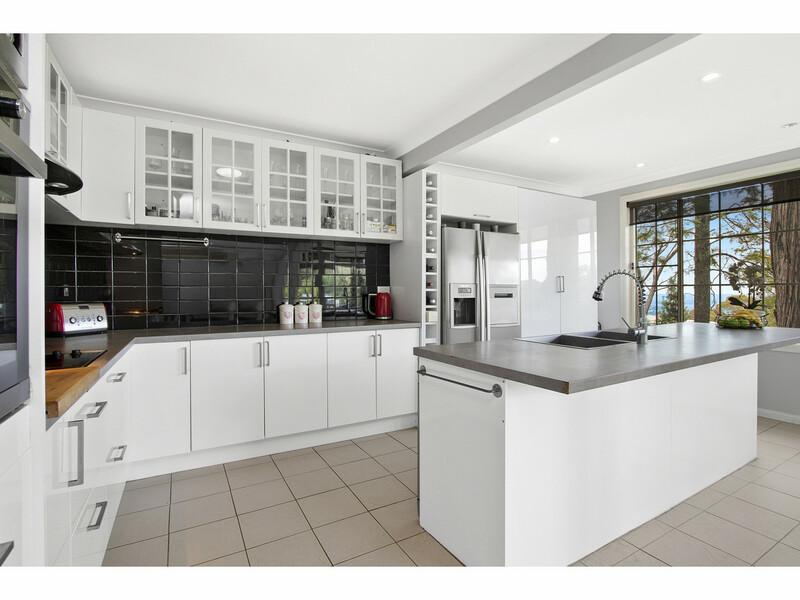 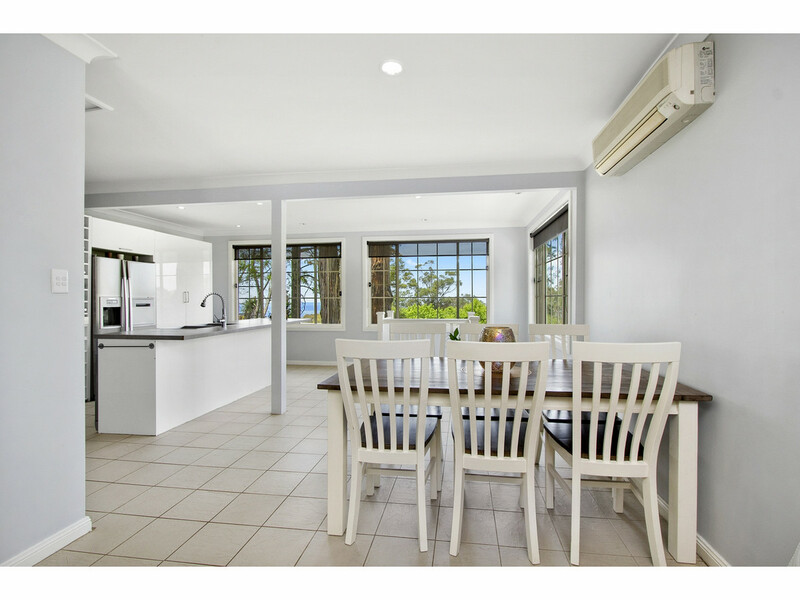 The kitchen has been updated complete with stainless steel appliances including an ilve dishwasher, and a large island bench for the kids to sit with you whilst you cook; with plenty of room for the meals area too. 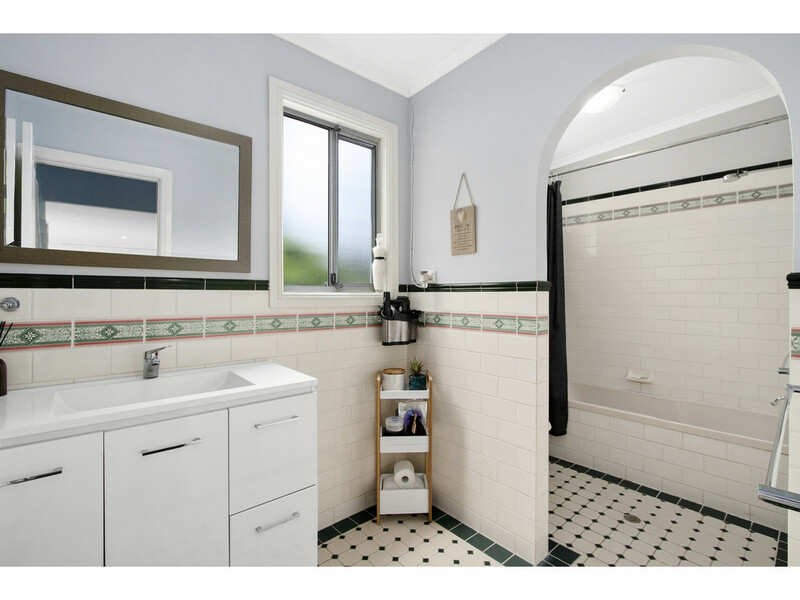 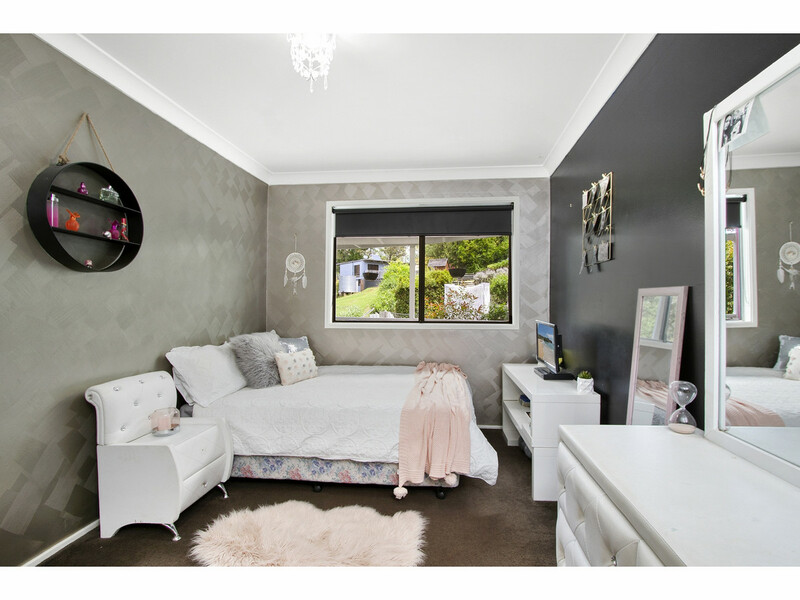 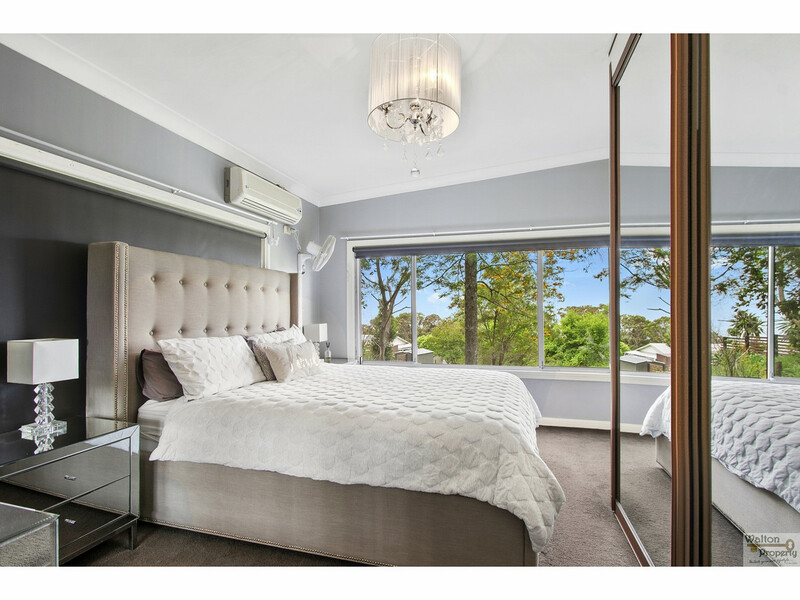 The main bedroom enjoys views over the Sydney basin and the main bathroom has Victorian touches and is neat and airy. 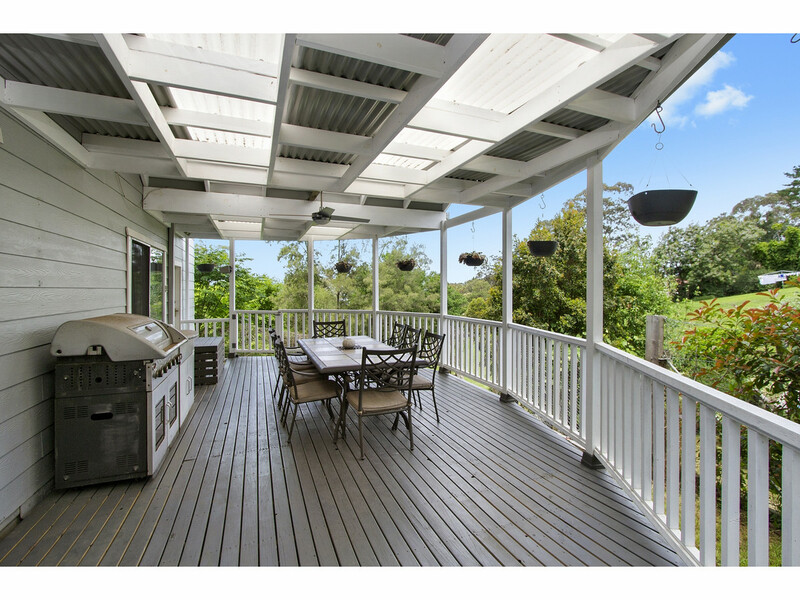 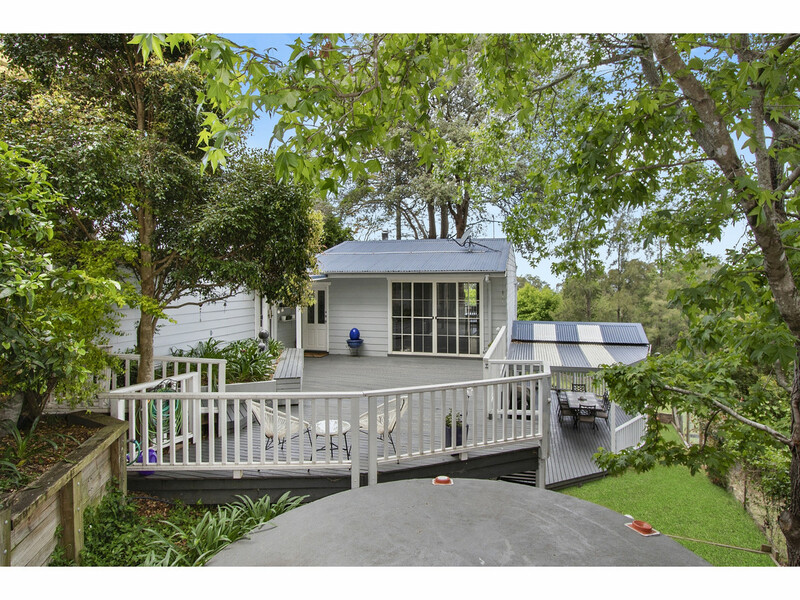 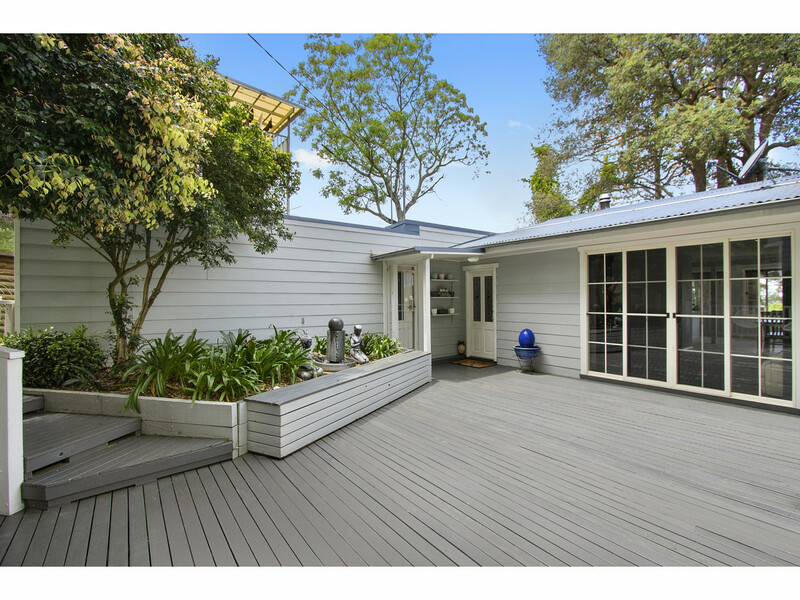 The home has two tiers of decking to enjoy outdoor living this summer, and has the bonus feature of a studio style granny flat which has a lounge area and storage.